Think Sergio has a knack for his own equipment? He's been grinding his own wedges for nearly a decade. 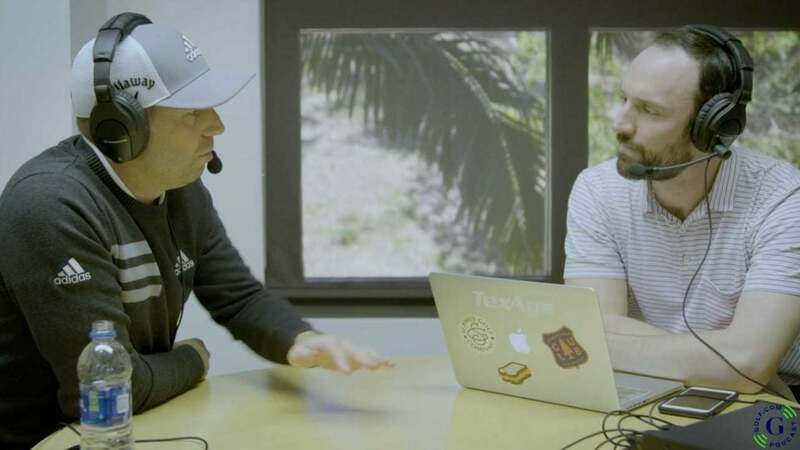 For someone who's been around the game as long as Sergio Garcia, it shouldn't come as a surprise that the Masters champion has an endless supply of stories surrounding the gear in his bag. Garcia remains one of the few players left on Tour who still enjoys grinding his old wedges; and like Jack Nicklaus, he continues to counterweight every club in the bag to give them a consistent feel. During the first episode of the GOLF.com Equipment Podcast, I had the opportunity to go one-on-one with Garcia to gain some insight into how he builds his clubs, and what impressed him the most about Callaway's Chrome Soft X golf ball when he made the switch to the brand last year. With the beginning of the year always being so chaotic in the equipment space, I narrowed things down to five equipment stories that are worth your attention at the moment. As you'd expect, Justin Rose's recent deal with Honma and Rickie Fowler's new golf ball deal with TaylorMade made the cut. Subscribe to the GOLF.com Podcast to get alerted when new equipment episodes are released throughout the year.